Enter your contact information and shipping address. Enter your payment information. You can check out with a credit card. Click on “Place Order” and you’re done! 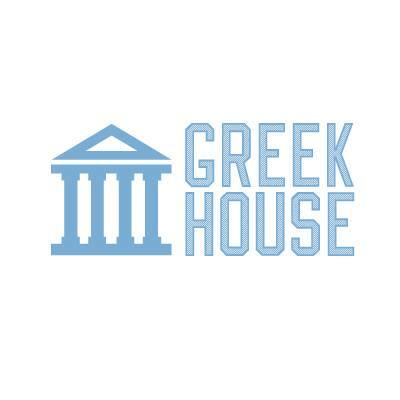 If you still need help ordering, feel free to reach out to us via chat or email us at Support@Greekhouse.org and we can walk you through the ordering process.